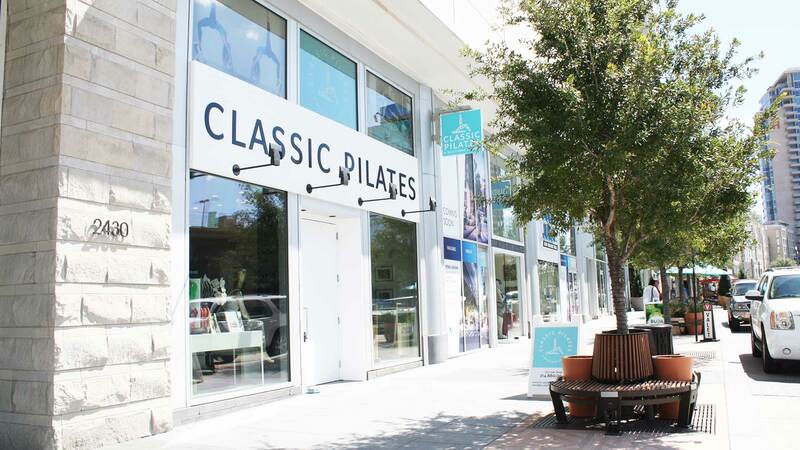 Opened in 2015, Classic Pilates at Victory Park has been a staple for Victory Park & Downtown residents along with several of Dallas' very own professional athletes. 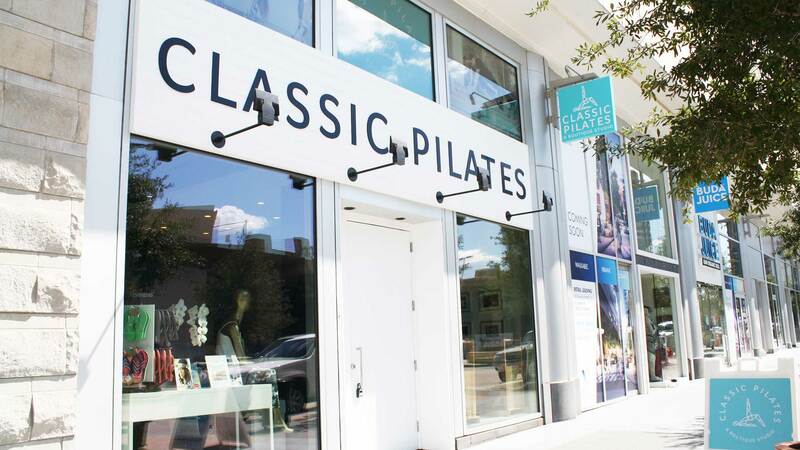 This location offers Pilates Sculpt (equipment-based) and Private/Semi sessions. Within walking distance of Katy Trail. Dog friendly! 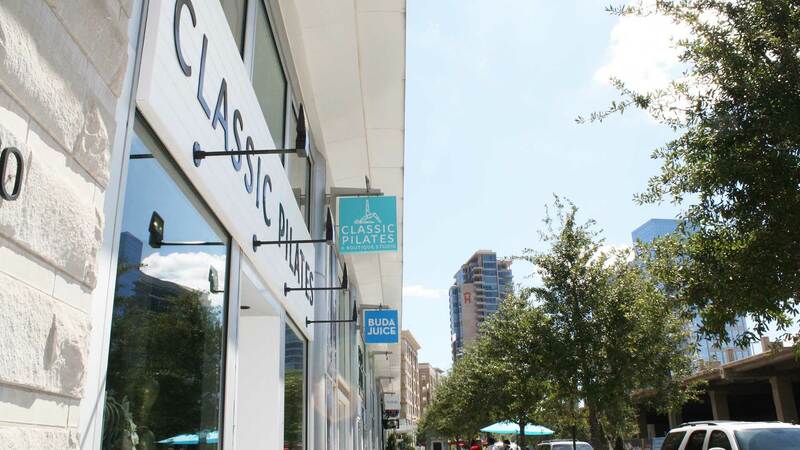 Free two hour street parking along Victory Park Lane or in the garage located directly across from the studio.